Following on from their announcement earlier in the week to only accept new customers who have a Facebook accounts or sign up for one. Spotify has today announced that it will be closing their Open account service and replacing it with a six month unlimited trial. After your 6 months are up, your trial will be limited to 10 hours of streaming per month and a 5-play limit will be applied to individual tracks. If you already have a Open account with Spotify, the company have explained what will happen in a statement after the jump. 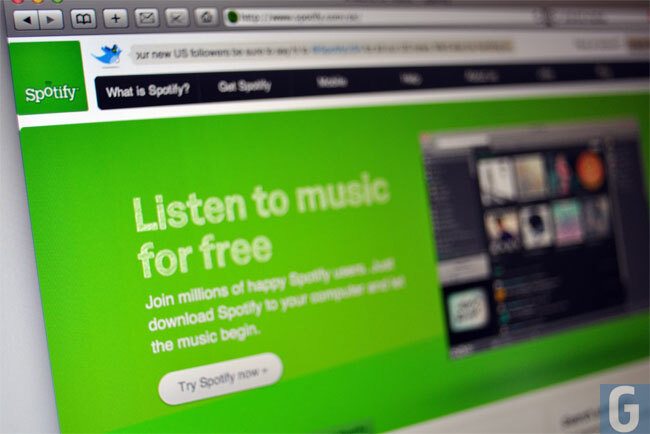 If you are already a paying subscriber to Spotify there are no changes to your account.